Comment: Looking to hire someone to lay landscape cloth in flower/garden beds for weed control. Comment: Large deck to be done in backyard (preferred with some lighting and electrical for future hot tub) along with a patio and fire pit area. Some land leveling will need to happen as well. Carnation Landscaping Companies are rated 4.64 out of 5 based on 193 reviews of 15 pros. 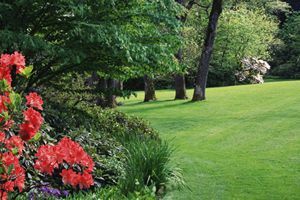 Not Looking for Landscaping Contractors in Carnation, WA?